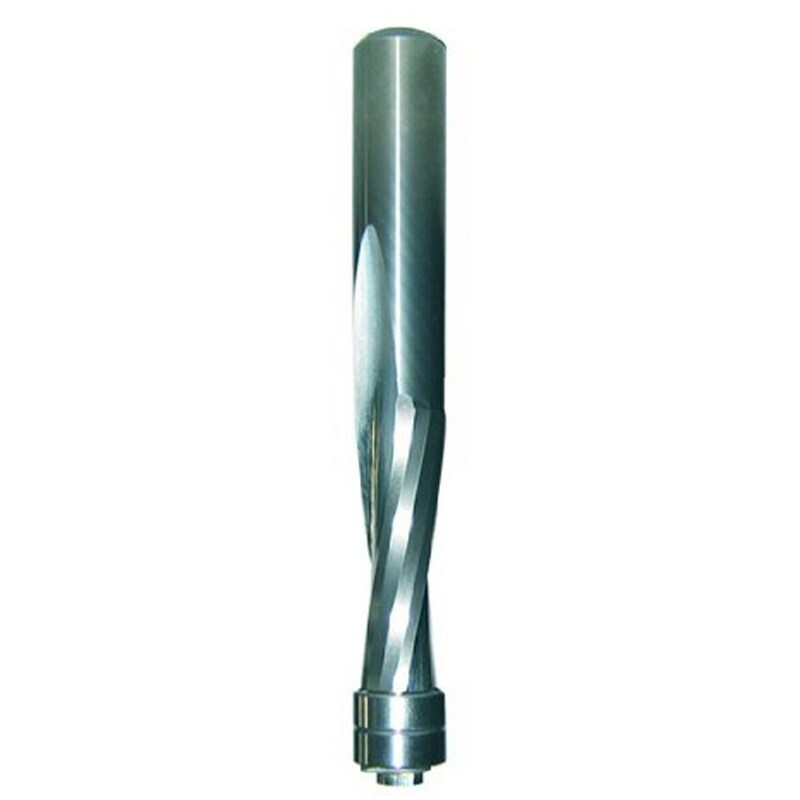 CMT Double Bearing Downcut Spiral Flush Trim Router Bits feature specially formulated super micrograin composition to provide long lasting cutting edges, with the spiral giving a superior shear action and cleaner cut, as well as efficient chip ejection. They are designed to run cool, so are especially good for production work. These style of bits are recommended for use with handheld routers to cut a wide variety of materials such as softwoods and hardwoods, ply, laminates, MDF and plastic materials.